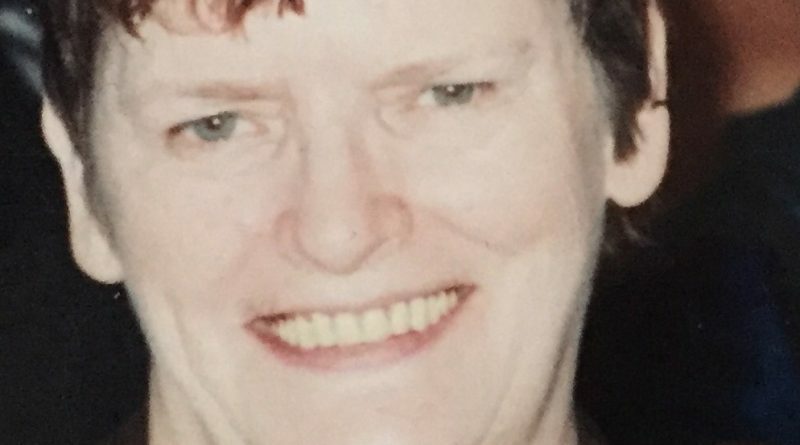 FRAMINGHAM – Cecelia M. Tolan, 85, a longtime resident of Framingham, died Wednesday, February 6, 2019 after a brief illness. Born in Boston, she was the daughter of the late Joseph T. & Irene F. (O’Brien) Quinn, and was the beloved wife of the late, Richard C. Tolan. Cecelia was born in Boston and raised and educated in the Roxbury and Jamaica Plain sections of the city. She worked as a bartender at the Eagles Club and American Legion in Framingham. Cecelia was an extremely intelligent woman who loved the Red Sox and all Boston sports. She was an avid reader, enjoyed playing cards and spending time on the Cape. More than anything Cecelia loved her large family. She is survived by her children, Dorrance Lincoln & his fiancé Jennifer, and Laurene Wirth & her husband Rick, her step children, Debbie Clark & her husband Les, Billy, Nancy Yeager & her husband Dave, and Jeff & his wife Jill, her daughter-in-law Cheryl, 18 grandchildren, many great grandchildren, and many nieces and nephews. Besides her husband, she was predeceased by her siblings, Dorothea, Thomas, AnnaMarie, Irene, Joseph & John, and her step children, Richard, and Kathleen Michaud & her husband Don. Family and friends will honor and remember Cecelia’s life by gathering for visiting hours in the McCarthy, McKinney & Lawler Funeral Home, 11 Lincoln St. Framingham on Wednesday, February 13 from 4 to 7 p.m. Her Funeral Mass will be celebrated on Thursday morning in St. Stephen Church, 251 Concord St. Framingham at 10. In lieu of flowers, remembrances may be made in Cecelia’s name to: The Perkins School For The Blind, 175 N. Beacon St., Watertown, MA 02472, www.perkins.org. For directions and online tributes, kindly visit www.mccarthyfh.com.